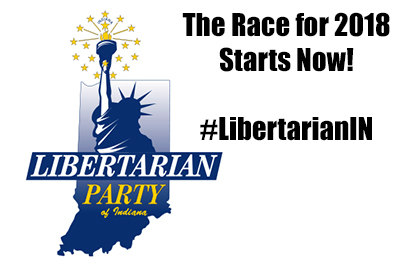 This was an absolutely amazing year for Libertarians both in Indiana and across the country! Across the board, we grew our base and broke many vote total records. And while this did not create any big or new wins in Indiana, it has created a buzz and brought in new people who want to fight for the cause of minimum government and maximum freedom! 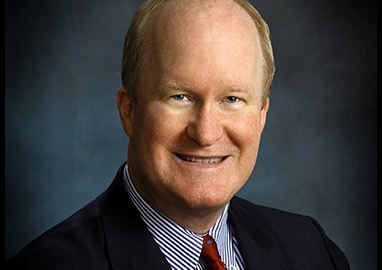 This has created a new swell of excitement and support from members and leadership alike. As a result, the State Central Committee (SCC) has approved funding up to $10,000 for a much-needed technology upgrade for the LPIN. This new system, while not the final solution, will allow the state party to manage and follow up with our membership more efficiently while leveraging data for marketing across multiple platforms. Being able to effectively market the LPIN is something we are in dire need of. While we have had phenomenal success on social media with getting the word out, that is but one tool we must utilize if we are to be successful in the 2018 elections. If we can keep up with our party growth curve and increase our monthly funding, the new marketing and data solution will allow us to help candidates in a few select races in 2018 and set us up for what would be the “final solution” to our marketing and data needs, which is projected to exceed $30,000 annually. However, with that system, we will be able to market, fundraise, and manage statewide campaigns in 2020 and beyond – while also providing useful resources for membership, County Affiliates, and Candidates. 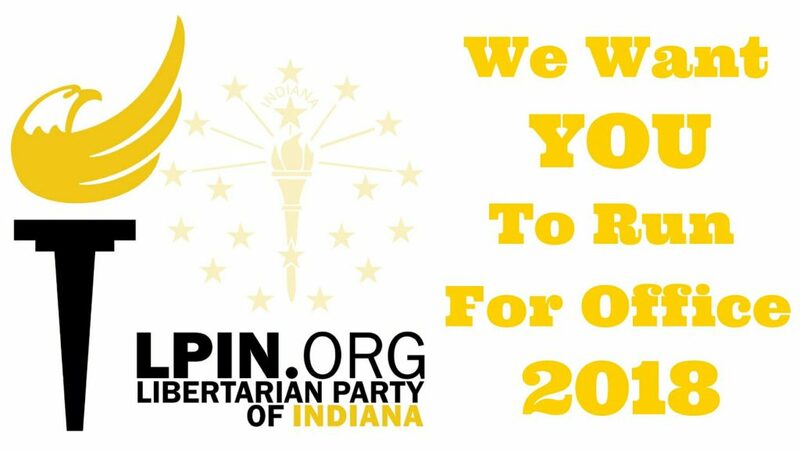 If we can reach this personal goal, Indiana will be technologically on par with the Old Parties, and the most advanced State Party in the Libertarian Party. 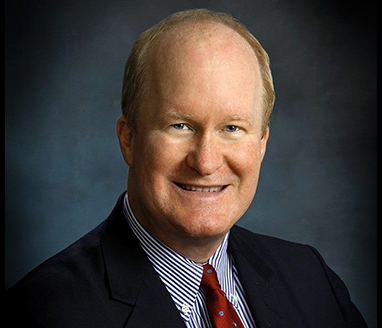 The marketing and data system we are already developing will use several cloud-based software solutions to enhance our social media marketing efforts, create email marketing campaigns, manage leadership to membership communications, improve fundraising and membership efforts, manage our membership effectively, and provide basic data sharing with our County Affiliates. The team I have created plan to have this system up and running by or before the 2017 LPIN State Convention in Evansville. Demonstration and training will be provided at the Convention, as well as onboarding the users and management volunteers we will need. This, along with other changes coming to the LPIN, is why attending the Convention will be important for all our membership and supporters. As some of you may already know, our donations page on the LPIN website is also in dire need of improvement. This is also on my task list which unfortunately took a temporary back seat to work and elections. One main problem on that page is that one must check the box for recurring donations to make the monthly 1994 Society contributions which are so important to our Party, but there is no explanation or value given to prompt checking that box. However one of the several things being proposed to change in 2017 is how we structure the 1994 Society. So, there are a few things I am asking for in this letter, and the first and foremost thing is not your money! 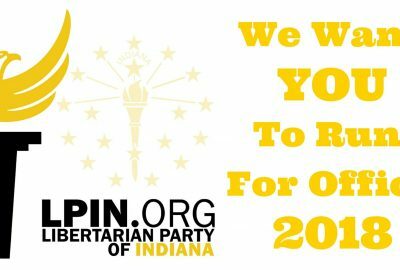 What I need from you is something Libertarians have absolutely no problem with – your input! If you could please take a few moments and give me your advice, suggestions, or constructive input on the following topics, that would be more valuable than your money in the short term. This section will be included in the LPIN Newsletter and 1994 Society Email as it asks for direct input from LPIN membership.